Strike King Rage Tail ReCon Worm - Watermelon Red Flake. 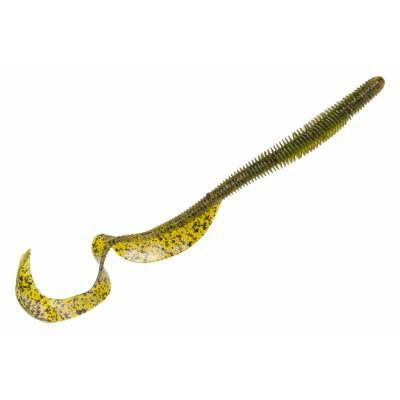 An 8" worm softbait with a large-ringed body and Rage tail provides more action and water displacement to get more bites. 7 per package. Assorted colors available.